This has been, by far, the hottest year on record, and it's ending with an exclamation point. 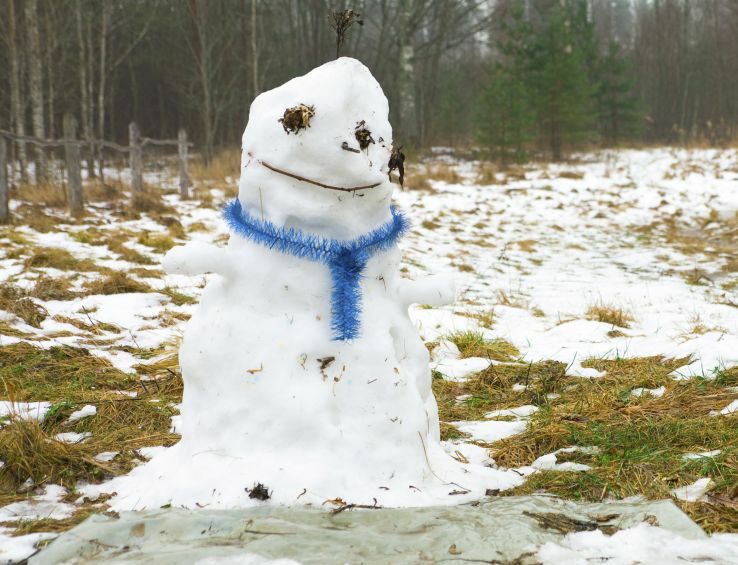 (Bloomberg) — Frosty didn’t stand a chance. This has been, by far, the hottest year on record, and it’s ending with an exclamation point. Holiday shoppers in New York’s Rockefeller Center have been checking off their lists in weather that’s an eerie 20 degrees warmer than normal. Meanwhile another stack of global temperature records has fallen. Last month was the hottest November in 136 years of data, according to U.S. figures released Thursday, making it the ninth record-breaking month of 2015. This year has been so far off the charts, it’s certain to go down as the hottest year on record even if December turns out to be unusually cool (it won’t). El Nino is largely responsible for this year’s extremes, but make no mistake: This is what global warming looks like. Before this year, 13 of the 14 hottest years fell in the 21st century. The thermometer creep is relentless. The animation below shows the Earth’s warming climate, recorded in monthly measurements from land and sea dating back to 1880. Temperatures are displayed in degrees above or below the 20th century average. Last month wasn’t just the hottest October on record—it was the second-biggest departure from normal for any month in the past 136 years, according to data from the National Oceanic and Atmospheric Administration. Results from the world’s top monitoring agencies vary slightly, but this month NOAA, the Japan Meteorological Agency, and NASA are all in agreement: This October was the worst. The heat was experienced differently across the world. But most of the globe had unusually warm to downright scorching temperatures. The El Nino weather pattern is setting some records of its own, with some of the warmest weekly temperatures ever seen across swaths of the equatorial Pacific. El Nino has triggered powerful typhoons, spoiled cocoa harvests in Africa, and contributed to vast fires in Indonesia. California residents are bracing for floods expected in the coming months. This El Nino may carry on through late spring or early summer, according to the U.S. Climate Prediction Center. The heat that’s dispersed into the atmosphere during an El Nino can linger, which means 2016 could be yet another record- hot year worldwide. Every El Nino is unique, and this year isn’t yet considered the worst. By most measures, that title is held by 1997-98, which recorded the highest sustained temperatures over a three-month period. If current conditions persist, 2015 could exceed that. Join us on Facebook and give us a Like!